2. While taking advantage of mechanical movement caused by the negative pressure, the equipment can make RF penetration to the depth of 5-15mm under the skin. 3. Using the technology of negative pressure to fold the skin, so the RF energy can penetrate two layers of folded skin directly, the equipment can greatly improve the efficacy and safety. 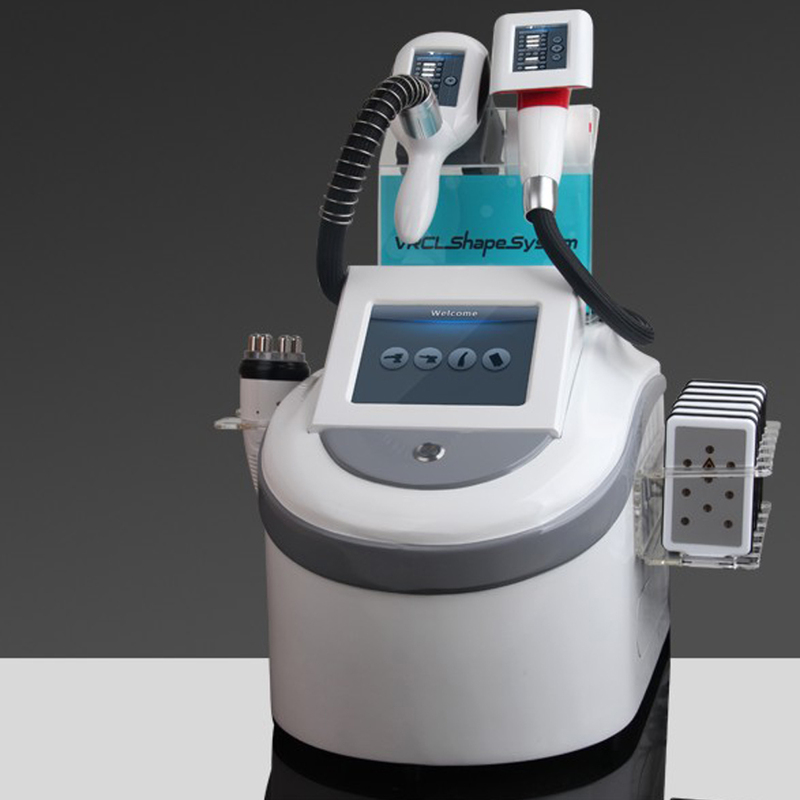 The science of fat freezing is a term that combines (icy cold) with “lipolysis” (the chemical decomposition of fat). The premise is that under carefully controlled conditions, subcutaneous fat cells are more vulnerable than other surrounding tissue to the effects of cold.